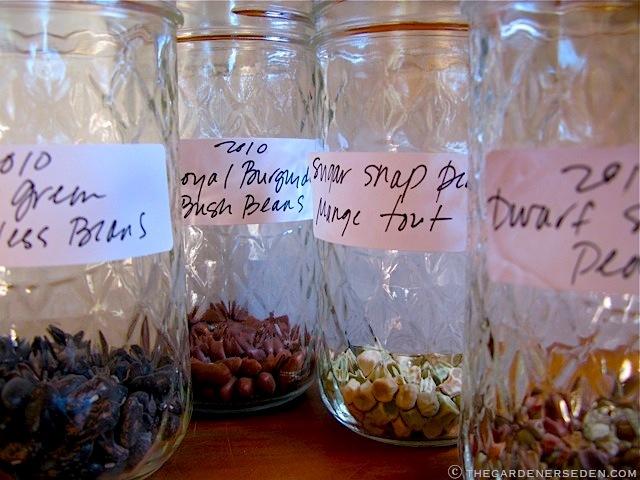 § 2 Responses to Closing the Circle: Save Your Seeds! 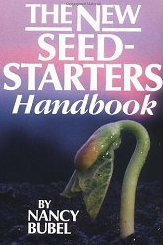 Special Guest Post by John Miller ….. Plus Seed Saving Books & Resources"
You are currently reading Closing the Circle: Save Your Seeds! 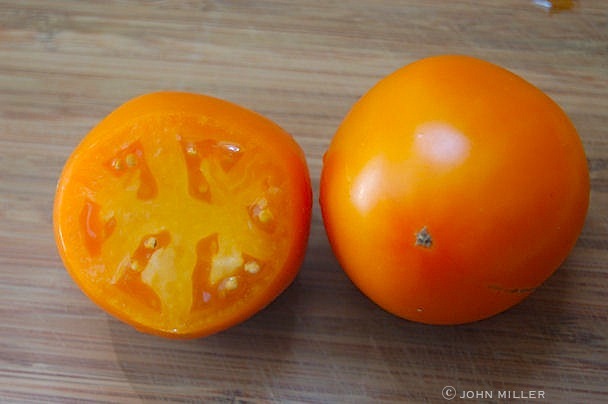 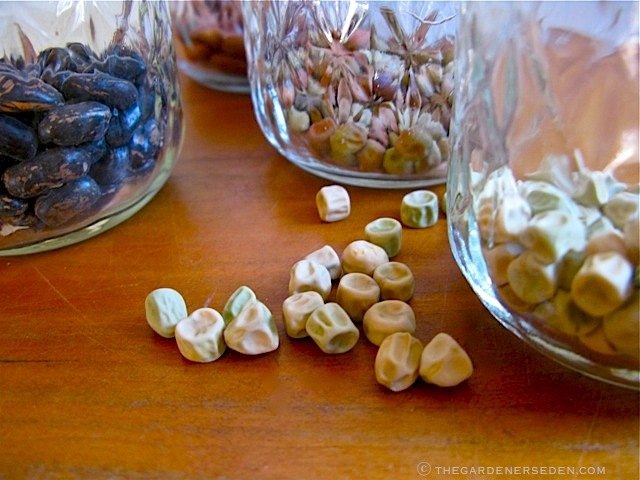 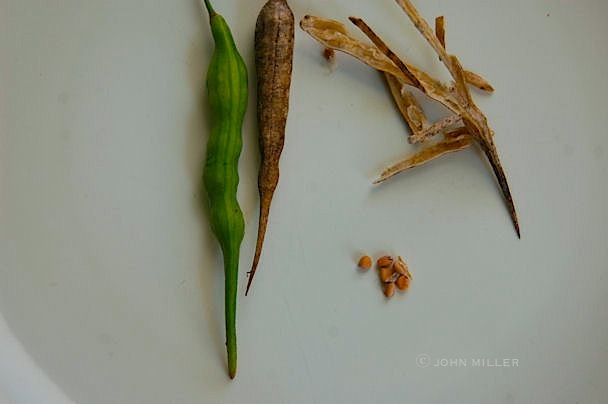 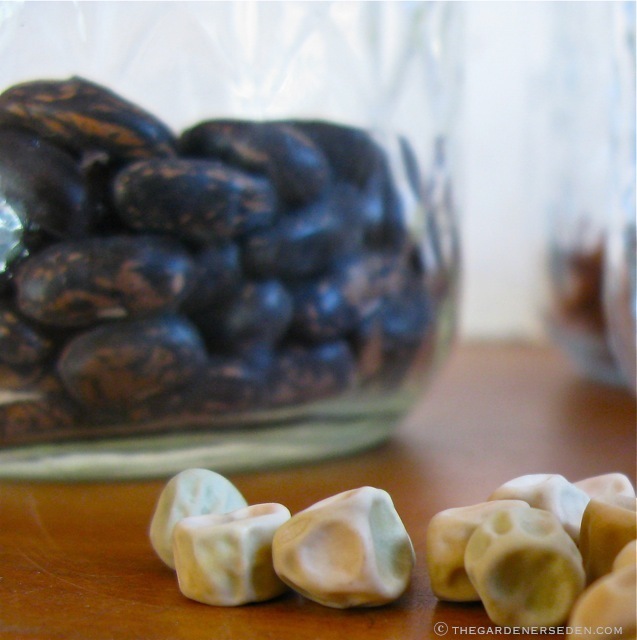 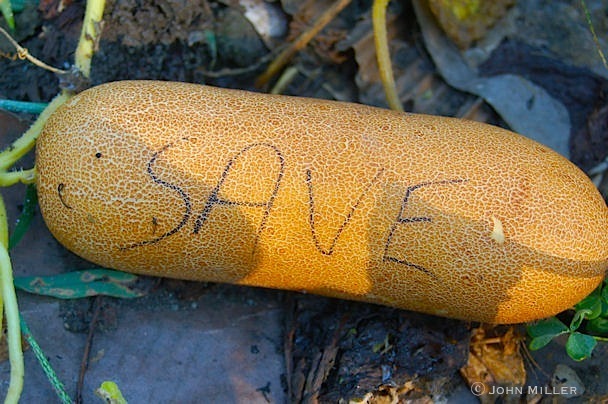 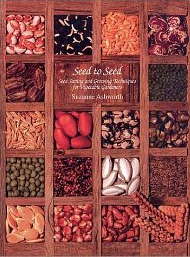 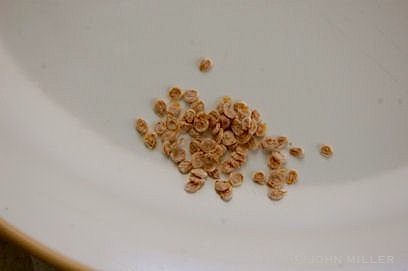 Special Guest Post by John Miller ….. Plus Seed Saving Books & Resources at The Gardener's Eden.